Feel free to contact us about availability, site problems, and questions about plant care or orders. If we don’t have what you’re looking for, we might be able to locate an online retailer that does. We will not put you on hold or make you listen to really loud, scratchy elevator music as you wait. In fact, you can visit our music pages and actually have fun! You can also visit us on our Facebook site to get updated info about plant availability or interact with us in real time. 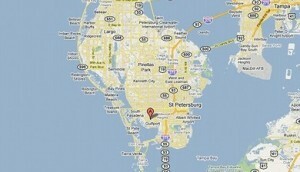 Arghya Gardens is located in Gulfport, Florida, just south of St. Petersburg (Zone 10). More Mayberry than metropolitan, Gulfport is a lively community of folks who enjoy music festivals, garden markets, quaint restaurants and respectful fellowship. There’s a great bed and breakfast downtown too. The Casino features Big Band music or whatever fills the roster. All of the local beaches are accessible from here. Tampa is just a short drive away as are Sarasota (Let’s visit the Ringling Museum) and Arcadia (If you enjoy rodeo). 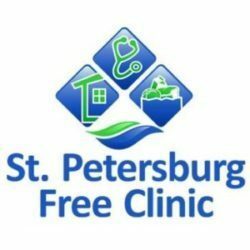 St. Pete hosts the Dali Museum (should you desire the surreal) and The Mahaffee theater (if you need a shot of “culcha” or want to see a stage play). The vacation season is between October through May, after that, prepare to sweat it out. It is hot! If you’re considering a vacation, consider Gulfport! Can I Visit And Buy Plants?